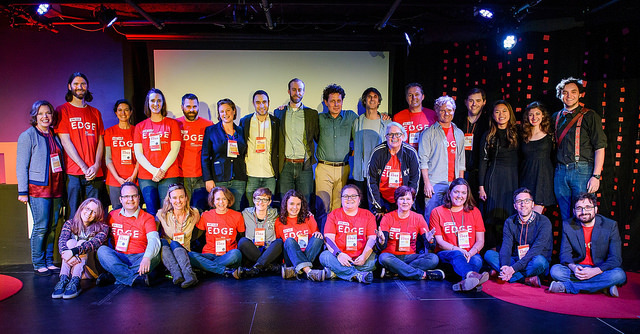 Our 4th annual TEDx event in Portsmouth, the 2016 TEDxPiscatauquaRiver, was a huge success. This was the 2nd year I took the helm as lead organizer and licensee, after having co-organized the event the first two years. We had 12 speakers and performers and each one was mind-opening in a unique way.